We always see you for a dental emergency on the day you call. The definition of an emergency is: when the patient thinks it’s an emergency! We understand that a dental emergency can happen when you least expect it, and also that if left untreated, can lead to more serious conditions. For that reason we are here for you in case of an accident, nagging toothache or other sudden dental situation – anything you consider to be an emergency! Dr. Radu will speak with you personally and if needed, will even meet you at the office after hours. 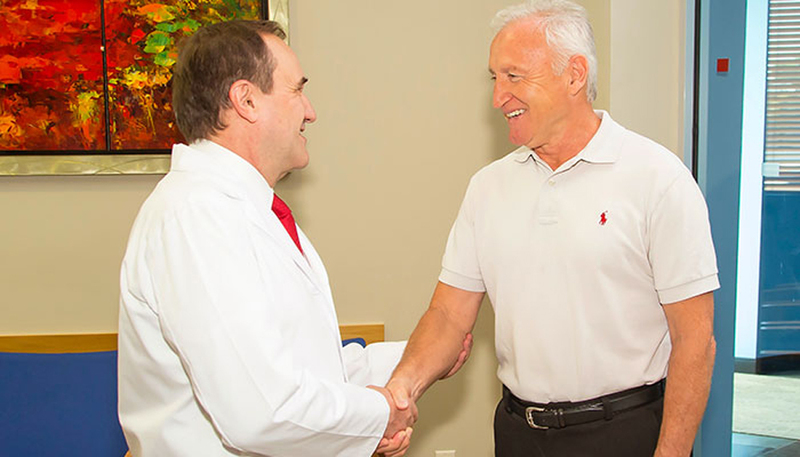 Dr. Radu will listen to you and conduct a limited, problem-focused exam to assess the situation. Usually X-rays are taken to see the entire tooth of the area in pain, including the root. Dr. Radu will begin treatment right away to alleviate the pain and fix the problem. He will answer all your questions and offer applicable alternatives. Depending on the situation, he will recommend further action to prevent future problems or to fully address the area. Emergency visits usually take about a half hour, but first and foremost, you will leave the office with the immediate problem taken care of! For a cracked tooth – immediately rinse the mouth with warm water to clean the area. If there is any swelling, apply a cold compress to the face. For a knocked-out tooth – keep it moist at all times. If possible, place the tooth back in the socket without touching the root. If you can’t, place it in between your cheek and gums or in milk. Then, get to your dentist’s office right away. If you bite your tongue or lip – clean the area gently with water and apply a cold compress. For toothaches – rinse the mouth with warm water to clean it out. Using dental floss, gently remove any food caught between the teeth. Do not put aspirin on the aching tooth or gum tissues. For objects stuck in the mouth – try to gently remove with floss but do not try to remove it with sharp or pointed instruments. Wear a mouth guard when participating in sports or recreational activities.